Since graduating college, I have tried to be organized about my goals, and I am making sure to work towards reaching them every day. However, I still need some time to relax, so I have some hobbies for fun as well! As you may have gathered, I enjoy playing guitar. I also like to play video games with friends or by myself; However the most interesting hobby of mine is collecting and solving Rubik’s cubes! 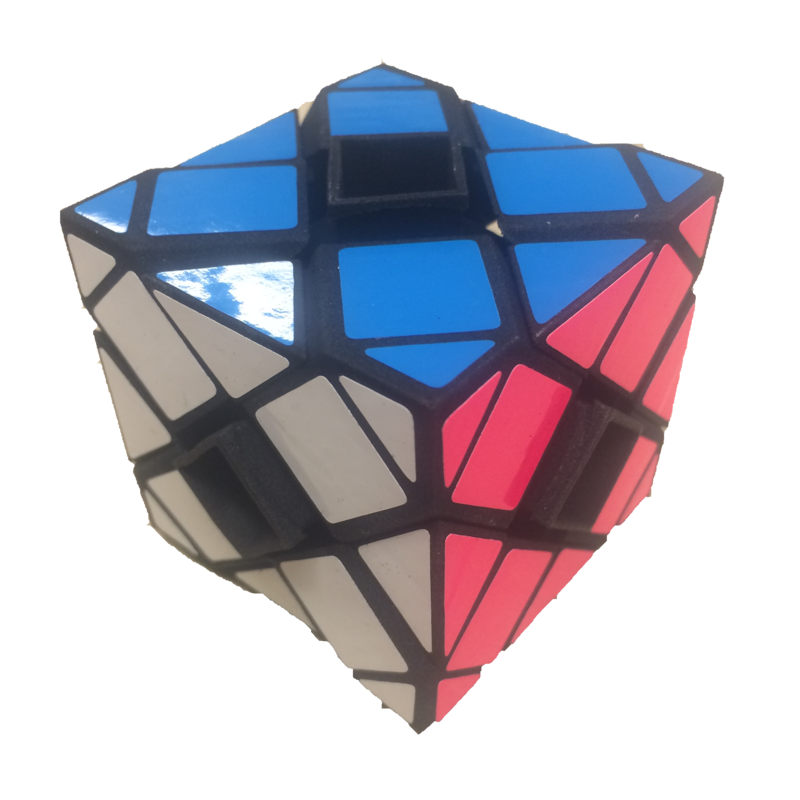 I have around 100 Rubik’s cube-like puzzles, including one which I personally invented and 3D printed for a research project in college. 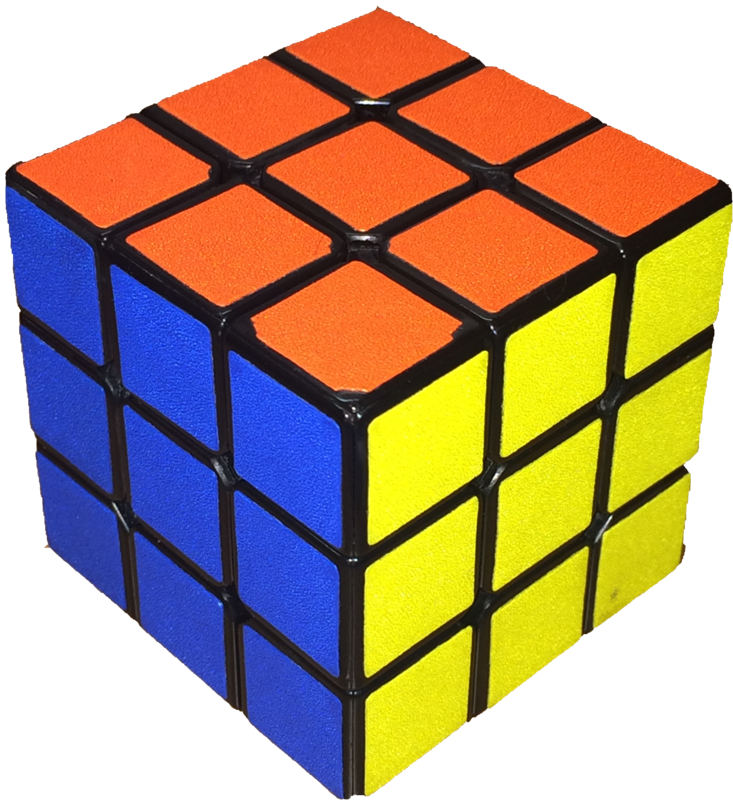 The Roffo Cube is pictured below.